Will you Flu-proof your house? With the temperatures dropping or in my area, “easing” down…the flu season is coming upon us. There are a number of preventative things you can do to lower your risks of ending up sick with the flu. Yes, it requires more effort than getting a flu shot, but will certainly reduce the possibility of catching that nasty bug during the upcoming holiday season. Some of the suggestions may seem common sense yet we forget these simple tasks. Other suggestions may be new to you as they were to me. As the official influenza season begins—and fears about swine flu ramp up—it’s important to find ways to keep winter’s ever-present illness at bay. That’s especially true this year, as one in every 20 outpatient doctor visits will be for the flu, as influenza is commonly known—twice what it is in an average year. But dealing with the virus that causes the flu can be tricky. Health officials recommend getting a yearly flu vaccine, and they urge everyone to protect themselves with one time-honored tactic: wash your hands, well and often. That may be the single best way to stop the disease in its tracks. 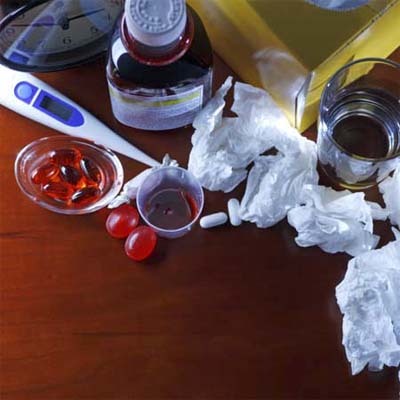 But in case you find yourself facing an encroaching onslaught of the illness though coworkers or school-age kids, This Old House has a few strategies to make life as hard as possible for the flu—or any germs, for that matter—to take root in your house. 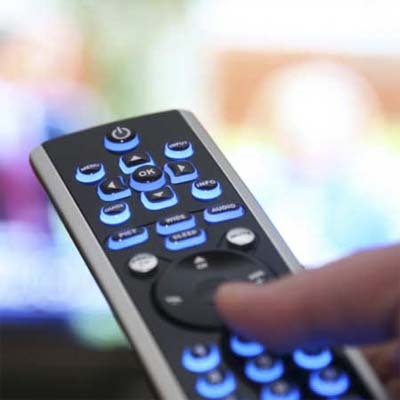 In fact, Gerba says, remote controls are the germiest thing in hotel and hospital rooms. And since a virus like influenza spreads through touching something a sick person has also touched, or an object that’s been sneezed on, cleaning off the places your hand usually goes is most important. Find out more from Health.com about the germiest places you’re likely to encounter during an average day. 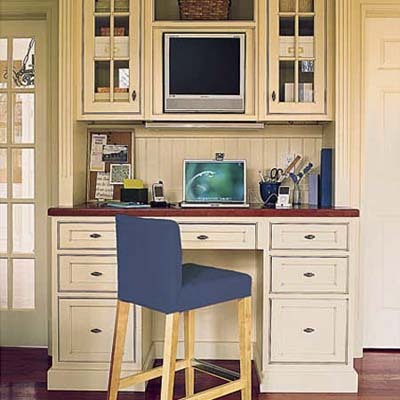 According to Gerba, the home office is another place to watch out for germs. “Desktops have 400 times more bacteria than a toilet seat,” he says. But you don’t have to descend into bachelor habits to defeat contagion. Gerba advises heavy reliance on paper towels. If you don’t want to stockpile disposable towels, wash and dry cleaning tools at high temperatures so your house is clean and germ-free. There’s a lot of goods that tout themselves as “anti-bacterial” on the label, from floor tile and paint, to hand cleanser and magic markers. 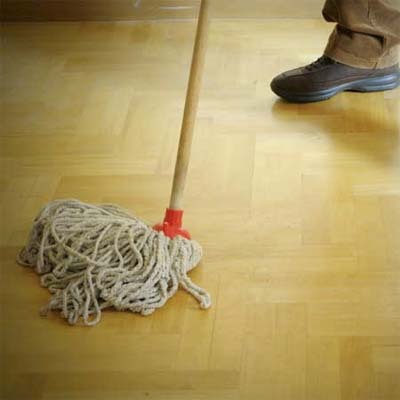 The Environmental Protection Agency has a list of 500 products that disinfect hard, non-porous, surfaces against flu. 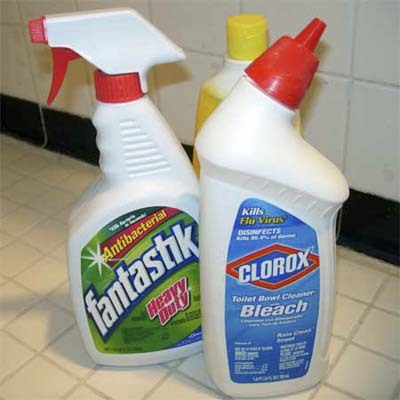 It includes common household cleaners such as Pin Sol, Clorox, and Lysol. Look for the word “disinfect” or “sanitize” on the label; that means the EPA has tested and approved its germ killing power. 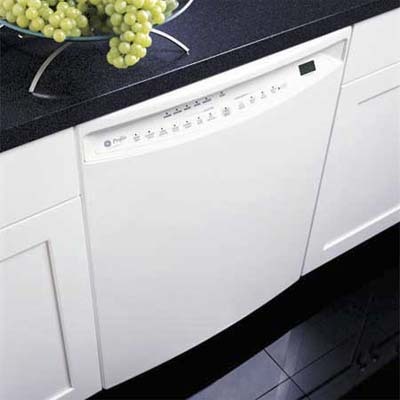 Modern technology can help do the disinfecting for you through powerful cleaning. If you’re already shopping for appliances, take a look at the list of household appliances cited by the NSF (formerly the National Sanitations Foundation). The group has certified dozens of germ-fighting appliances, including dryers, dishwashers, and washing machines. GE Profile dishwasher, about $920. There are at least six occasions each day when children should wash their hands. So the Visiting Nurses Associations of America, in partnership with the Clorox Company and Families Fighting Flu, Inc. has launched a program to help people ward off the virus. They created a handy refrigerator chart to get children involved in proper handwashing. It teaches them to keep track of all the daytime activities when handwashing is important: before mealtime, before playing with babies, after playing with friends, after coming home from school, after using the bathroom, and, of course, after every cough or sneeze. 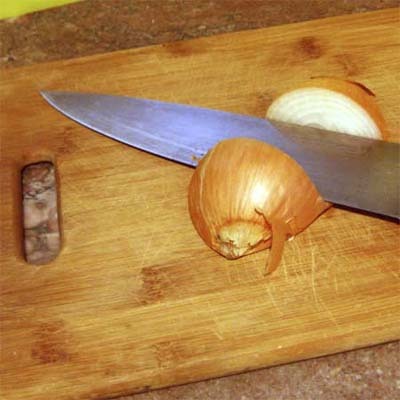 While the question of whether wood or plastic is a cleaner surface for a cutting board is more about food-borne pathogens than about flu virus, it’s worth noting that germs of any kind can live on either one. And food poisoning is as much an issue these days as the flu. So which is safer? The Food Safety Laboratory at the University of California at Davis is leaning toward wood. Plastic cutting boards can go right in the dishwasher, a virtue that’s won favor among many germ slayers. But if you are washing by hand, a knife-scarred plastic cutting board holds onto bacteria, and wooden cutting boards do not. Robert Donofrio, Director of the microbiology laboratories at NSF, says to be safe, have one board for veggies and another for meat. 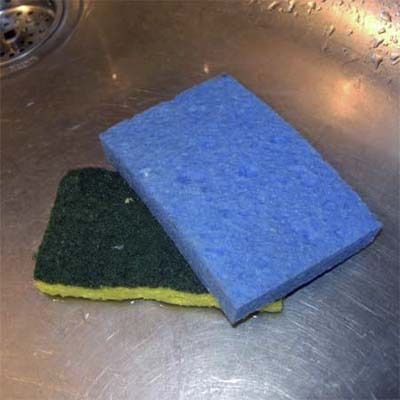 Plastic boards must be washed in a dishwasher. Wooden boards should be made of hard, closely-grained woods, such as maple. These days it’s not hard to find copper sinks for the bathroom or kitchen, or even doorknobs and switch plates in the trendy metal. Or go vintage and pull out that classic brass hardware for your home. 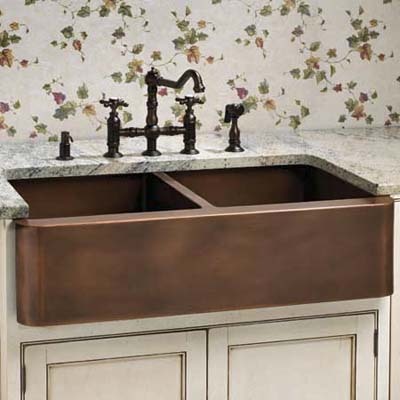 Aberdeen Smooth Double Well copper farmhouse sink, about $1135. But be careful; humidifiers can breed bacteria. Individual units must be cleaned regularly, and awhole house system serviced yearly—preferably when it’s deactivated in the warmer months, says Barney Burroughs, President of Building Wellness Consultancy and former president of The American Society of Heating, Refrigerating and Air Conditioning Engineers. Find out more from Health.com about how humidifiers can help beat the flu. The most benefit you can get from technology comes from air cleaners. 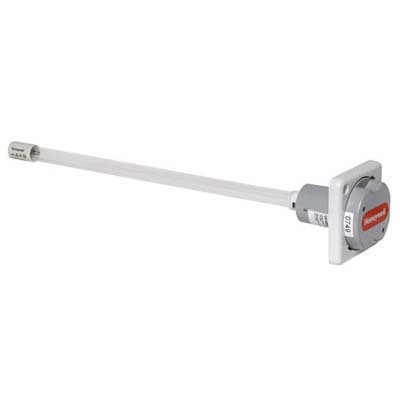 Modern filters mostly catch larger particles such as bacteria, pollen, mold spores, but any virus traveling on a larger host can get caught by the filter. “It’s not a see all, fix all. It will reduce, but not eliminate exposure,” says Burroughs. There’s one caveat, though: The system must be working 24/7 to be effective. “It only works if the fan is blowing,” says Burroughs. 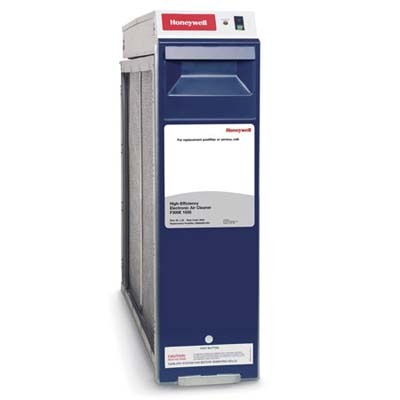 When properly used, a system like Honeywell’s Electronic Air cleaner captures 99 percent of the larger particles, and some of the smaller particles, too. And that’s one good way to keep the flu virus from spreading in your home. 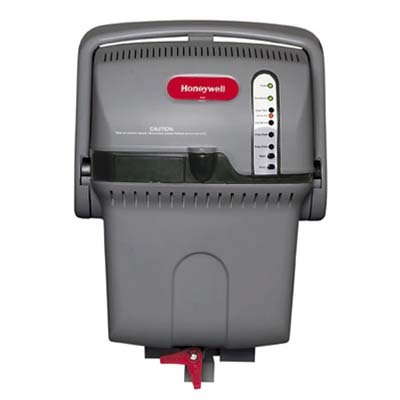 Honeywell F300 Electronic Air Cleaner, about $955 to $1280. After you’ve flu-proofed your house, take things one step further with secrets from women who never get sick from Health.com.